Seminar Title: Metacommunity Ecology v. 2.0? 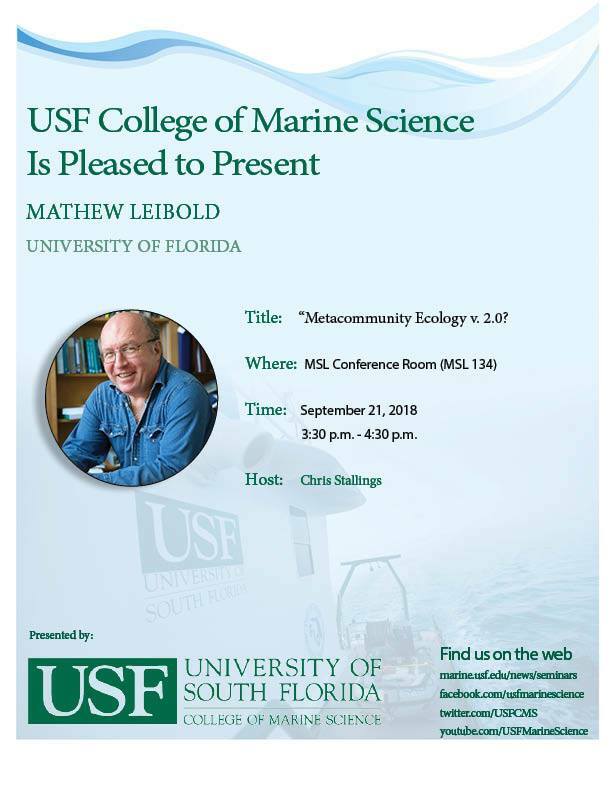 21sep3:30 pm4:30 pmSeminar Title: Metacommunity Ecology v. 2.0? Title: Metacommunity Ecology v. 2.0?